I am commonly not the biggest supporter of police in my writings. Especially, when it comes to the race issue. However, what I've listened to on the news for the past 12 days is stomach turning, and disgusting. 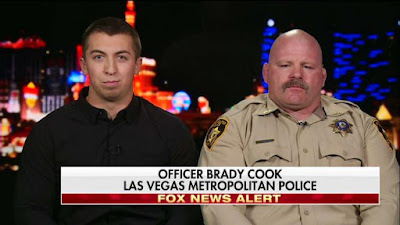 News shows, one after the other, have continued to challenge a time-line in the Sheriff's response to the shooting, looking for something they can analyze on an hourly and daily basis, so to churn their viewers into watching every day, and gathering the following they desire to support their bottom line. The first step the Sheriff's Department did right, and that none of these news people did or had to do, was respond! 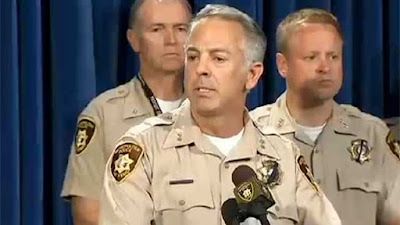 The Las Vegas Sheriff's Department responded fully, and as soon as they could to those calls that started pouring in. 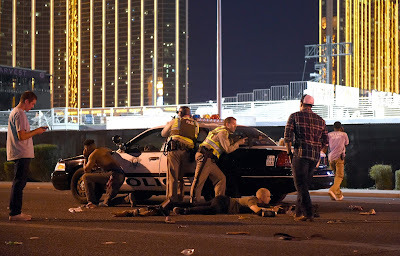 They ran through bullets, they took shots in their bodies, and they picked up, or helped people off the concert field. They stood next to dead bodies so that the bodies wouldn't be harmed or robbed. They acted proudly, boldly, and like heroes as bullets continued to rain down on the concert crowd for what seemed like an hour. Officer Brady Cook took gunshot that caused 4 wounds in his body, yet continued to help citizens after he was shot. Another officer named Samuel broke his leg, but he continued to pull wounded concert goers from the field...under the hail of automatic gunshots raining down. Yet, CNN and other news outlets have been turning their backs on these heroes, and focusing on a ridiculous time-line analysis that took place up to and during the shooting, that when it comes down to anything important does not matter! The 59 lives that were lost, the 45 still in critical condition, the officers who took gunshots to their bodies, and even the one's who didn't, the people that helped were all heroes, regardless of a time-line that can't be changed, and doesn't matter. 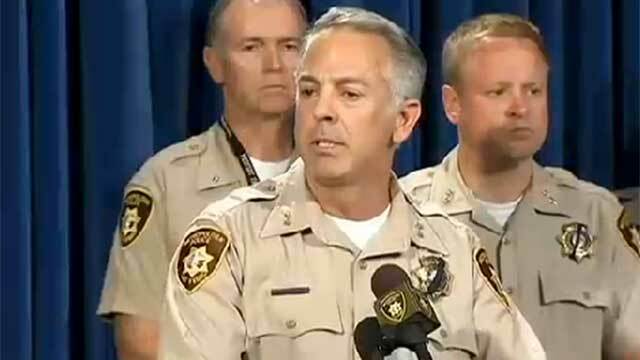 Who cares exactly how and when the Las Vegas Sheriff's Department responded? They responded!!! They came in as heroes and saved lives, and helped the wounded! They were real Saints in a Country that is struggling for an identity! We, as Americans and news outlets, reporters, or commentators should be shouting from the rooftops about these heroes, and how they are examples of America's courage, strength, and love for every human life in the land. Sheriff Joe Lombardo, for a second time in front of news cameras was distraught, and in tears today and "absolutely offended" at the inappropriate incompetency charges against his department. He stated that they were "not attempting to hide anything". 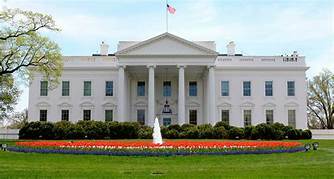 The poor man has been under immense stress the past 12 days, trying to work through an investigation of confusing measures, and is doing all he an to bring correct information, and important updates to the rest of the American people. This man and leader, and his staff should be awarded, held in honor, and given the utmost respect for what they endured, and continue to endure and relive every day as they work through all the information on what took place last Sunday. Stand strong with the Las Vegas Sheriff's Department and the citizens of Las Vegas!